Liverpool have been rewarded for their persistence in landing 22-year old midfielder Naby Keita. Jurgen Klopp has reportedly sanctioned a club record transfer fee payment to German soccer club RB Leipzig. The youngster flew into Manchester on Sunday and did his medicals at a private facility for the deal to happen. Keita would not be featuring in the team this summer as he would become a Reds’ star from 2018, according to the terms of the agreement. Liverpool paid the release clause of £48 million and an extra sum so the deal is confirmed next year. The move is one that assures the Merseyside that they would have the player from the following year. “I am delighted that an agreement has been reached which will allow me to join Liverpool Football Club next summer, when I will become part of a project that excites me greatly. My commitment to RBL remains absolute for the remainder of my time at the club,” the player confirmed to the club’s official website following announcement of the deal. Liverpool are still keen on landing defender Virgil van Dijk from Southampton before the August 31 deadline. The club is reportedly set to throw in Divock Origi as a sweetener for Thomas Lemar from Monaco. Monaco have rejected moves from Arsenal and Liverpool for the player as they insists on salvaging the rest of their title winning squad. The versatile player has numerous admirers but he also seems keen on remaining in Monte Carlo for yet another year. 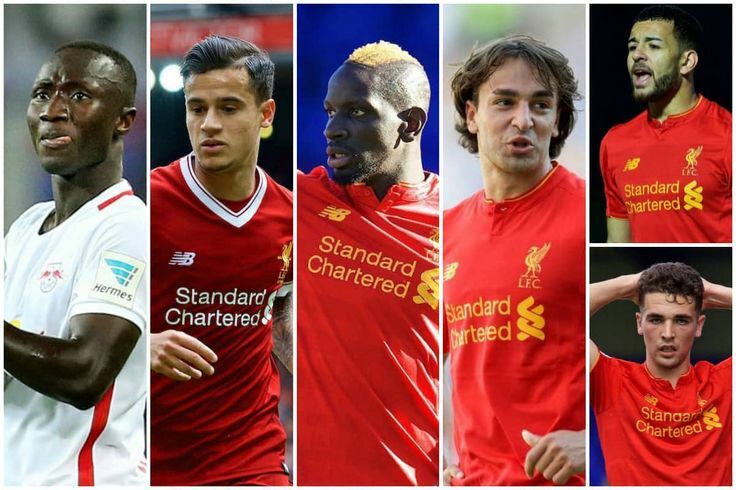 If Liverpool can get Lemar and Van Dijk, and manage to retain Philippe Coutinho, then they should be unstoppable this season.